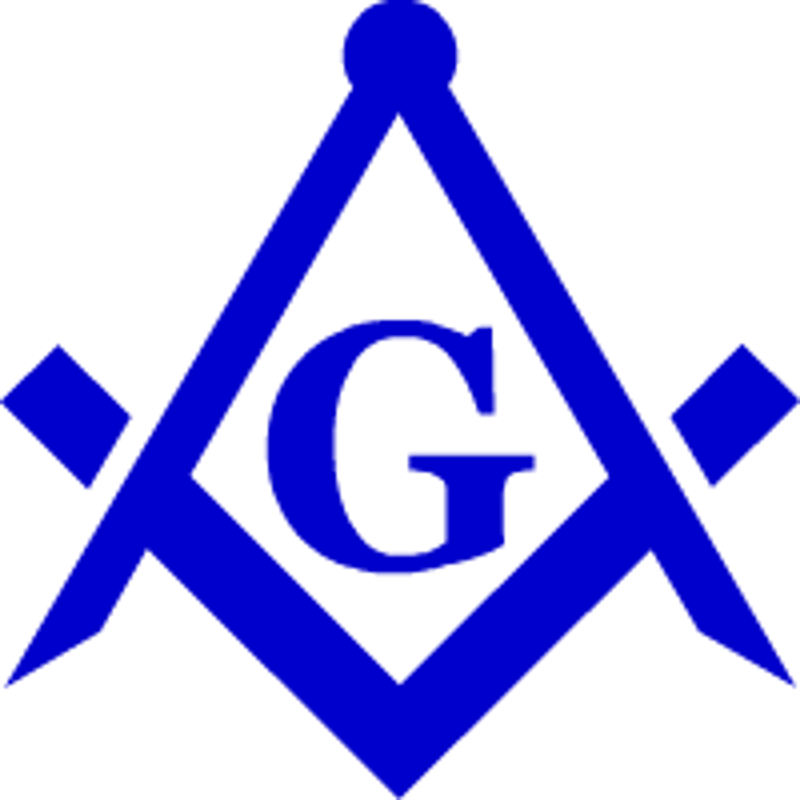 effort, ideas and ideals--is one of the foundations of Freemasonry. will say properly--we cast the black cube. upon him; he was honest, upright, a good citizen. Copyright © 1997–2010, JTM eServices. All rights reserved.